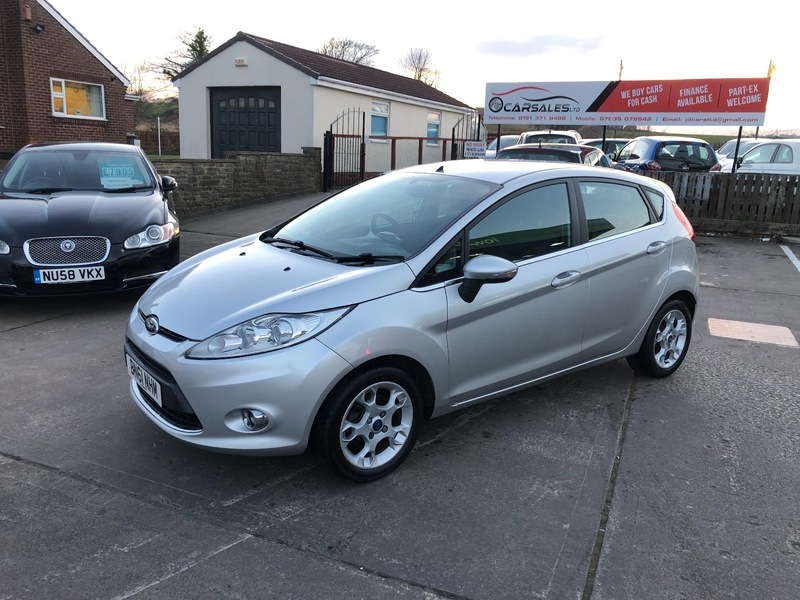 *** AA DEALER PROMISE - THIS CAR COMES WITH A 3 MONTH AA WARRANTY AND 12 MONTHS BREAKDOWN COVER*** Our Ford Fiesta Zetec is a lovely car. It is an ideal first car, however it is the 5 door model which means it is also a practical option for families. If you are looking for a reliable and economical car that drives as good as it looks then look no further. Our example comes with service history and 12 months M.O.T when sold. If you have any queries or to arrange a test drive, please don't hesitate to contact us. We would also be happy to quote you finance figures if required.